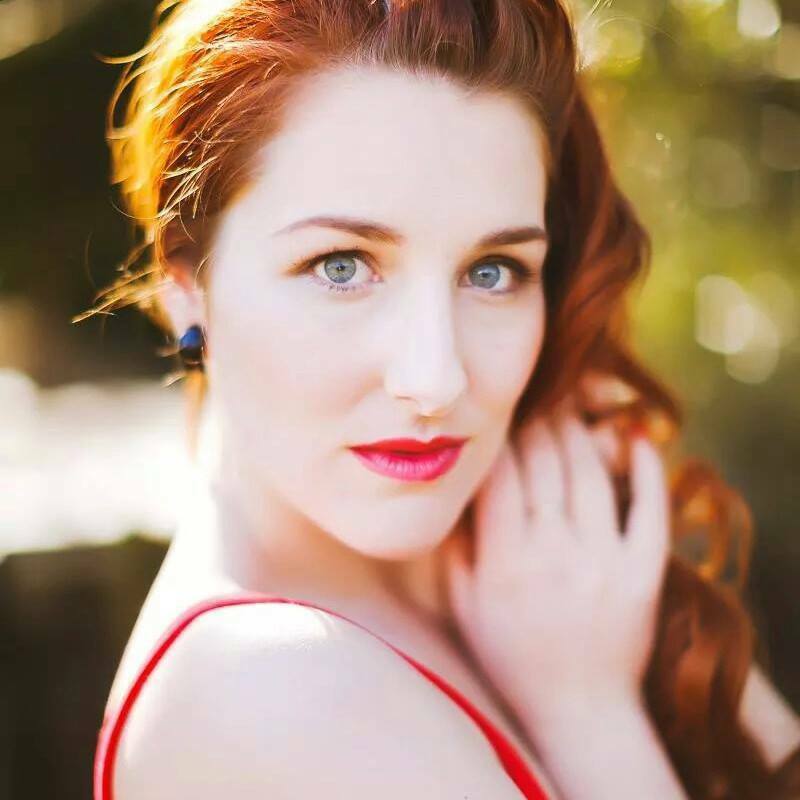 In the lead-up to the very first Miss Moonshine competition in Wellington on the 1st of February 2015, I thought I would take this opportunity to do a little profile on my very good friend, Miss Monique Sweet, who is entering the competition. 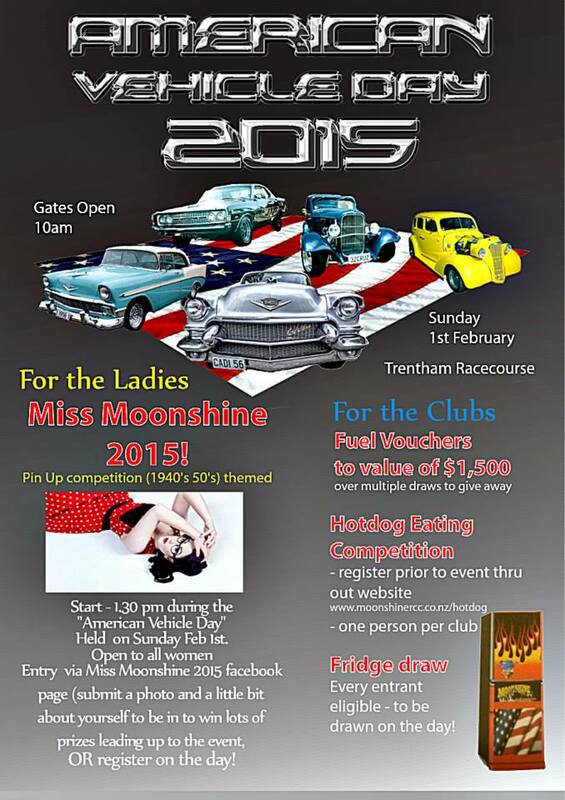 The pinup competition is being run by Moonshine Rod and Custom and Glory Days Magazine and celebrates the Moonshine Club’s “Sweet 16th.” It will be a much-anticipated part of the Club’s American Vehicle Day celebrations which are being held at the Trentham Racecourse. Pretty cool huh! Miss Monique Sweet has been described recently as a “50’s model sensation” and I quite agree – she’s gorgeous and has a vintage style that’s very well-curated and all her own. Image by Handcrafted Stories for Glory Days Magazine. Now a HUGE part of the Miss Moonshine competition is, of course, the outfit! Miss Monique Sweet has gone all out with this one and I CANNOT WAIT to see the whole thing put together – she will rock it for sure! Monique has been very mindful of supporting local businesses in the creation of her ensemble for Miss Moonshine 2015, and has chosen to use several NZ designers to help her create the main components of her outfit. Her beautiful swing skirt was custom-made for her by Devel Men and Women and although I haven’t seen it yet, it sounds divine. To set off her skirt, Monique approached Glamilton designer, Honey L’Amour (check out her Pinup December page) who has created something special to match. Her titian tresses will be accessorised by a handcrafted hair fascinator by Auckland designer, Rebecca of Made with Love. Monique has also gone on a little international shopping spree for more accessories … watch this space! 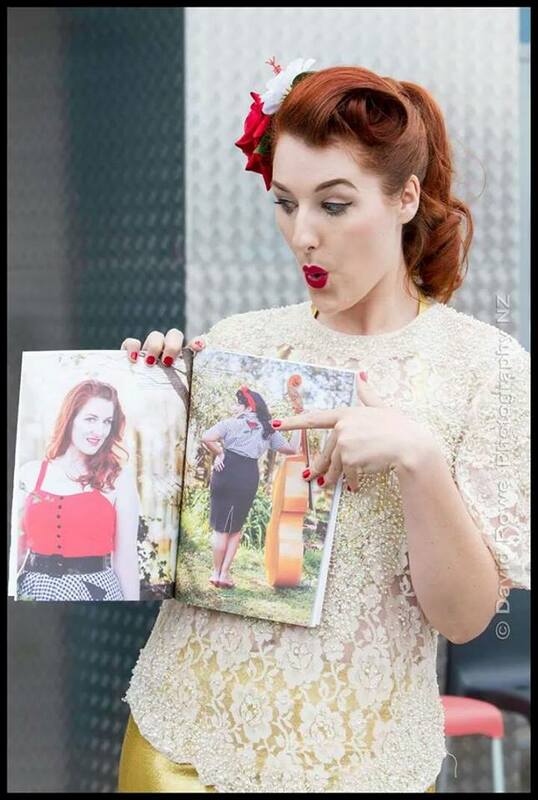 Miss Monique Sweet with her Glory Days Magazine – yes, that’s her on the left hand page! On the day of the competition, you’ll be able to pop along and watch the models being photographed with some fabulous vintage cars by the Glory Days photographer; there’ll be vintage-themed stalls to browse; a hotdog-eating competition (!) and you’ll be able to vote in the People’s Choice award as well – there’s all sorts of things to see and do! Here’s the poster – check it out. Miss Moonshine 2015 is being judged by the totally glamorous Ivy Fox (who incidentally, has been chosen, along with Miss Victory Violet, to compete in the prestigious Miss Viva La Vegas Pinup Competition – good luck girls!) The lucky winner of Miss Moonshine 2015 will receive a prize package which includes a photo shoot with Ataahua Pinups, swimwear from Swanwear, a little something from the fabulous Swonderful Boutique and Besame Cosmetics to name a few. Glory Days Magazine’s website: click here. Moonshine Rod & Custom’s website: click here. Devel Men and Women’s website: click here. Honey L’Amour’s website: click here. Made with Love’s website/ETSY Shop: click here. Posted on January 19, 2015 October 5, 2018 by MumptyStylePosted in Burlesque/Pinup, FashionTagged Devel Men and Women, Glory Days Magazine, Handcrafted Stories, Honey L'Amour, Ivy Fox, Made With Love, Miss Monique Sweet, Miss Moonshine 2015, Miss Victory Violet, Moonshine Rod & Custom.